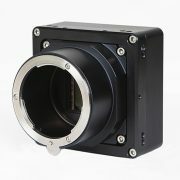 ISVI Corp. is a leader in the design and manufacturing of advanced high-speed, high-resolution camera technology combining the latest high-bandwidth interface technologies with the newest sensors available. 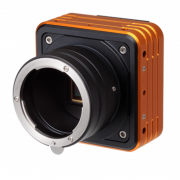 Focusing exclusively on these camera attributes allows us to achieve an unparalleled combination of image quality and high-speed image acquisition for the most demanding applications. 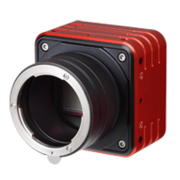 ISVI cameras are used in many diverse application areas including AOI, 2D/3D metrology, SPI, wire bond inspection, wafer inspection, bio-mechanics, high-end security, aerospace, robotics, cinematography, medical, microscopy, sports & entertainment, and general machine vision.